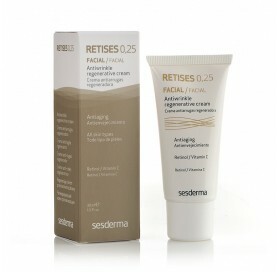 Light cream of rapid absorption. 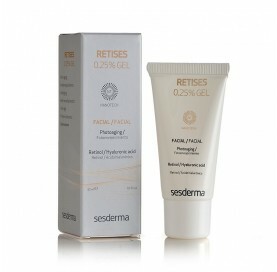 It has a unique formula that hydrates and reduces puffiness and dark circles, while reducing crow´s feet. All skin types. 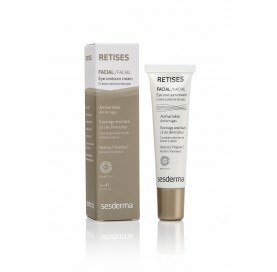 Retinol Concentrate with direct action on the collagen fibers at 3 levels: repair, stimulation and protection. Suitable for mature skin accustomed to retinol.